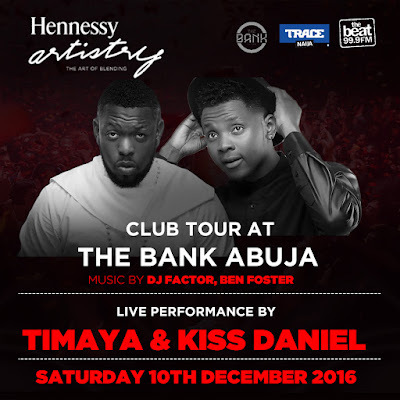 Home / EVENTS / Event This Weekend: Hennessy Artistry Club Tour with Timaya and Kiss Daniel at The Bank Abuja! Event This Weekend: Hennessy Artistry Club Tour with Timaya and Kiss Daniel at The Bank Abuja! 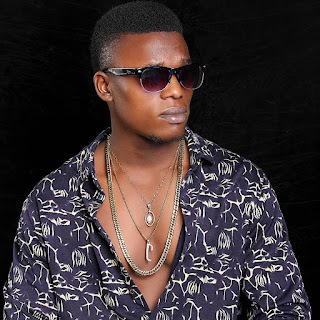 Come party with Ycee and Kiss Daniel live and Hennessy this Saturday at The Bank Abuja!